Use an avatar in the classroom and for Parent Teacher Conferences! - Be your best teacher! Use an avatar in the classroom and for Parent Teacher Conferences! Have students make historical avatars. They can type text to each other on the computer that would be appropriate for the historical period. Make an avatar of yourself (the teacher). Leave it up on the classroom smartboard. Hit a button that has pre-programmed sayings for when you see students are off task during groupwork. Use avatars during parent teacher conferences. Have it up on the smart board or in the waiting room for parents once they arrive. Use avatars during college conferences. 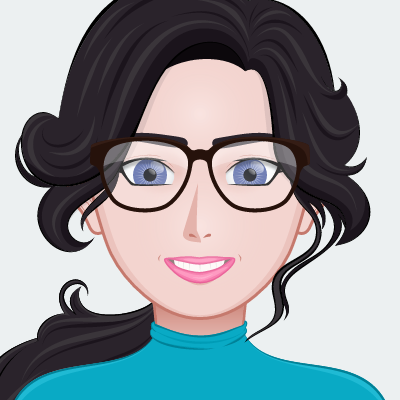 I have created an avatar to emulate a student so I could walk through the college admissions process for a parents evening. Here are my favorite avatar making websites. Would love for you to share your avatars in the comments below! Next Post Connect With Parents!